Are you a dynamo in the kitchen with a dream of cooking up a successful food business? Does everyone tell you one of your signature dishes or a product you make should be packaged, bottled and sold to food hungry-for-new things consumers? According to the National Specialty Food Association sales of specialty foods are at a record high of $109 billion and account for nearly 15 percent of all U.S. retail food sales. Women are more likely to purchase specialty foods than men, according to a separate report by the Specialty Food Association. Women also appear to be gaining in the production and marketing of specialty foods as well. When I walk the aisles of the annual Summer Fancy Food Show in New York City, coming up June 28-30, I am always impressed by the number of women owned business I find with amazing products. But having a fabulous food recipe is one thing. Knowing the recipe for building it into a marketable brand in a highly competitive industry is not easy and takes razor sharp business focus. There are as many startup failures as there are successes. Terry joins me June 22 to discuss what it takes to launch and build a specialty food brand: what you should consider and mistakes to avoid. She’ll explain how she works with companies and will provides some examples of successful products she has launched in her 20-plus year career. Terry earned her MBA from Columbia Business School) and earned her chops managing a $120 billion brand and launching a $20 million product line for Kraft General Foods where she won six team awards. Most recently, Terry was invited to be a member of the Culinary Institute of America’s Society of Fellows to serve as both Ambassador for the school. Ladies, we’re not talking “small potatoes.” Terry helps you dream big and build right with smart strategy and tactics. If you want your brand to be top of the food chain with sales that soar this is a show you will not want to miss. 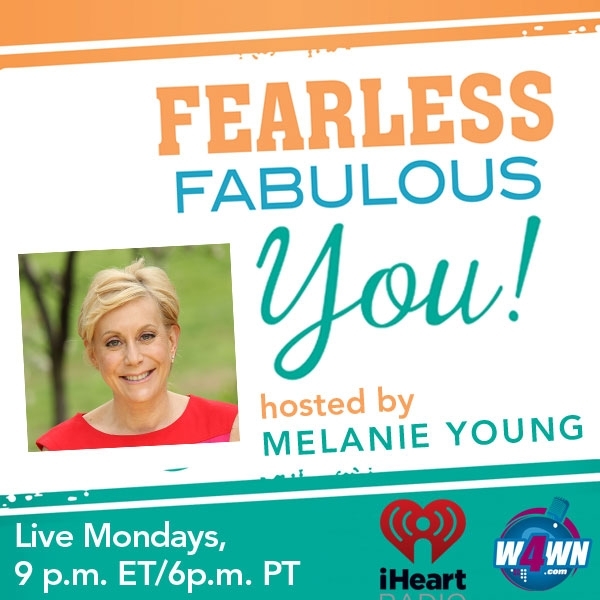 Hear Terry Frishman on Fearless Fabulous You: Live Monday, June 22, 9pmEST on W4WN- the Women 4 Women Network and anytime, anywhere on iHeart.com and the iHeart App. Each week hear from inspiring women and experts on health, wellness and nutrition. Do you know a fearless fabulous women who should be a guest on my show? Do you have a question or idea? Let me here from you! email me melanie@melanieyoung.com. 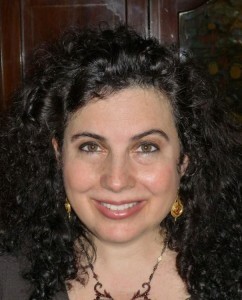 Please follow my blog and learn more about me at www.melanieyoung.com. Follow me on Twitter (@mightymelanie) Facebook (FearlessFabulousMelanie) and Instagram (melaniefabulous). And….please share with your friends. You can purchase by books at Amazon, Barnes & Noble, CureDiva.com and independent bookstores.